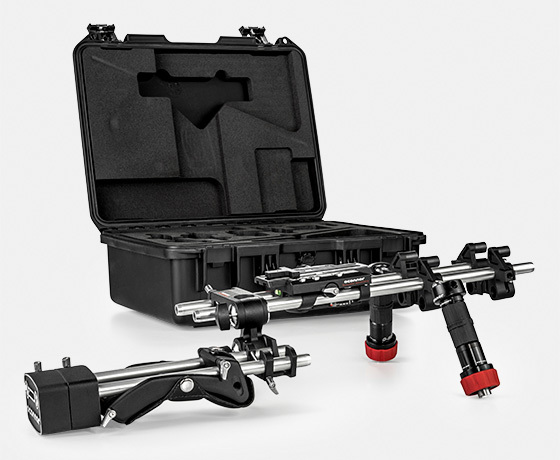 The adaptable, hand-held support rig is perfectly suited to the a la carte configurations of today’s accessorized digital cinematography. 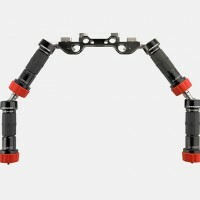 The O-Rig is designed to work with any camera/lens combination in 15mm LWS (Light Weight Support) configuration, including the latest offerings from Sony, Canon, Nikon, ARRI, AJA, JVC, Panasonic, Vision Research and RED. 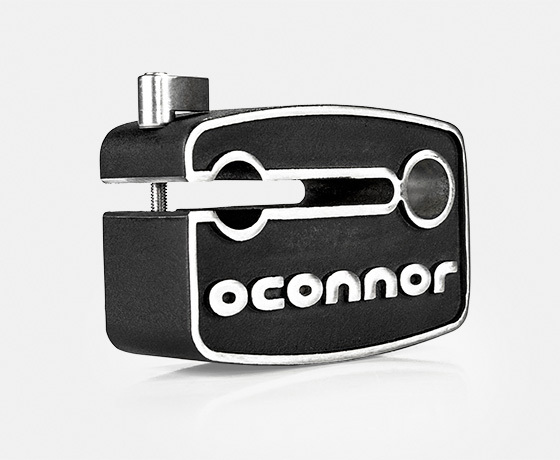 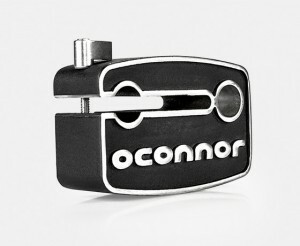 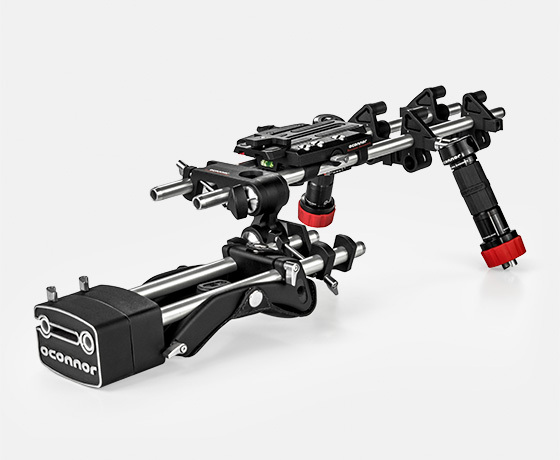 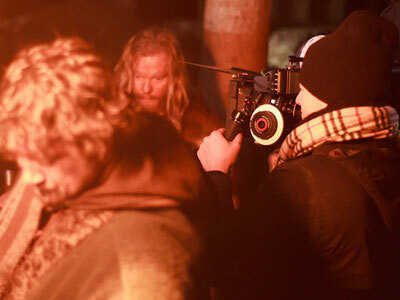 To provide cinematographers with maximum flexibility, OConnor’s O-Rig is camera and lens agnostic. 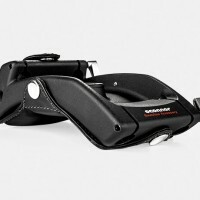 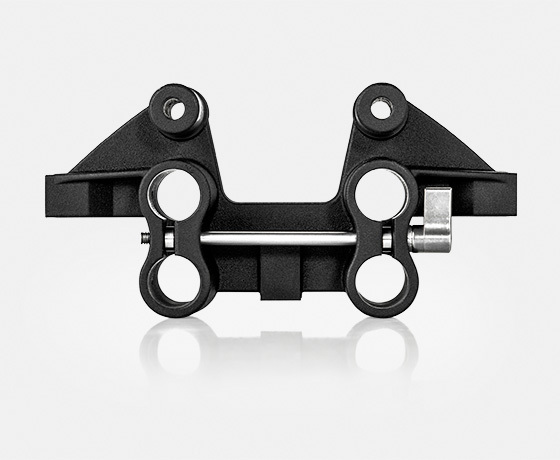 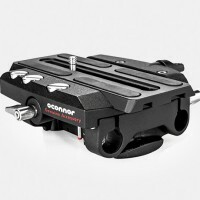 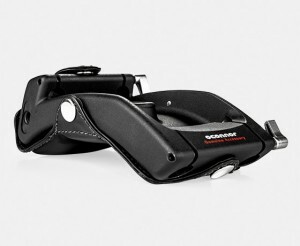 It includes a proprietary universal baseplate, enabling quick and easy camera and lens changes. 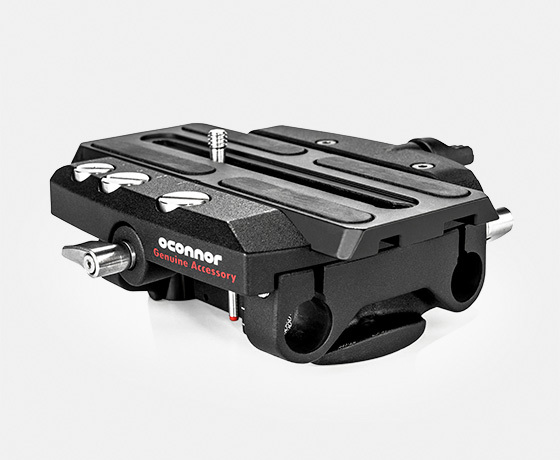 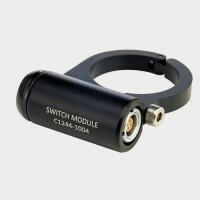 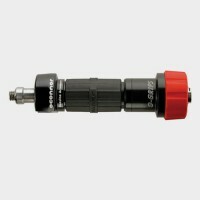 A height adapter offers cover for all camera bodies, providing rotation of wide-angle filters, and increasing the lens coverage of OConnor’s O-Focus follow focus unit. 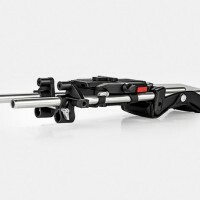 Uniquely crafted to deliver superior ergonomic performance, the O-Rig also allows users to effortlessly move from shoulder mount to tripod and back again. 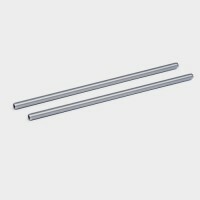 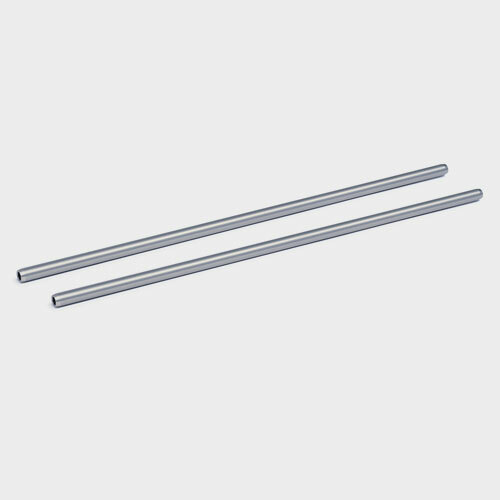 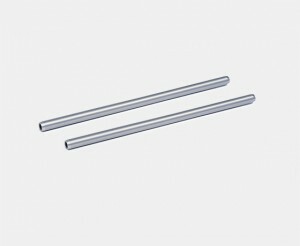 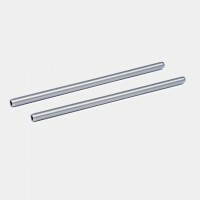 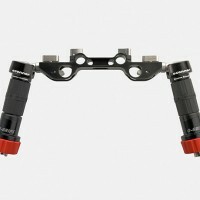 The O-Rig elements also work with other 3rd party 15mm LWS products. 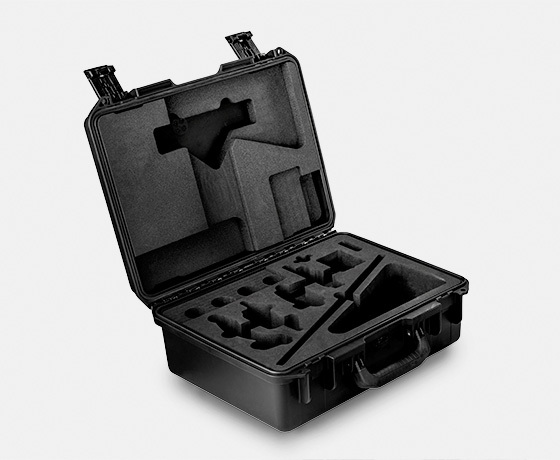 The O-Rig system is housed in a robust Storm Case, fitted with custom-cut, high-density foam. 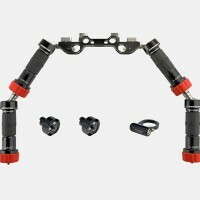 Each kit includes an award-winning O-Grips handgrip system; an infinitely adjustable offset adapter, allowing users to easily reposition camera viewfinders and providing comfort adjustments for shoulder pads; and a shoulder pad with hand-stitched leather construction and aluminum detailing, giving versatile positioning of rods through pad for optimizing counterweight, camera balancing, and body ergonomics. 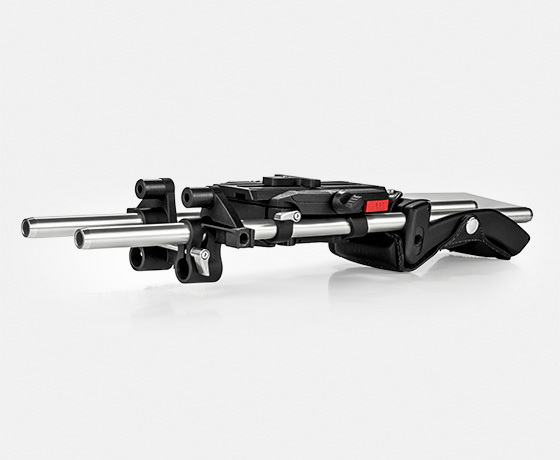 • New Universal baseplate works with all camera and lens combinations – Tool less, robust, intuitive, easy Lens & Camera changes. 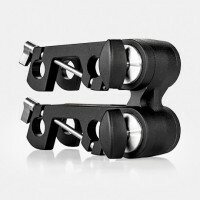 • Height adapter that not only provides a rock solid anchor for O-Grips but used in conjunction with Baseplate gives cover for all camera bodies, provides rotation of wide angle filters and increases lens coverage of O-Focus to cover 65-166mm lens diameters. • Baseplate also allows simple docking of camera rig on tripod and easy / quick lens and camera body changes. 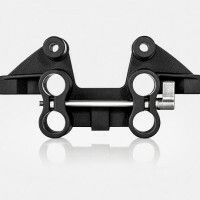 • Offset adapter allows reposition of camera viewfinders but also comfort adjustment for shoulder and repositioning of body pad on waist / chest etc. • Body pad with Aluminum and Leather finishing gives versatile positioning of rods through pad for optimizing counterweight, camera balancing and body ergonomics. 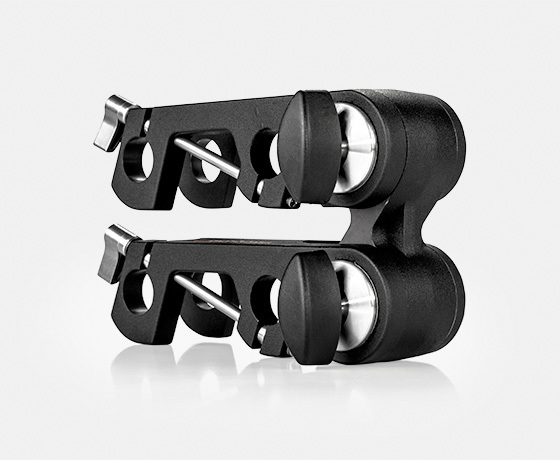 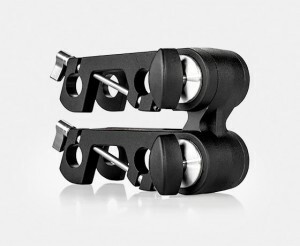 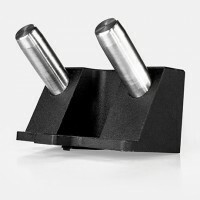 • Comes with award winning O-Grips with highest articulation allowing positioning of grip where you need it. 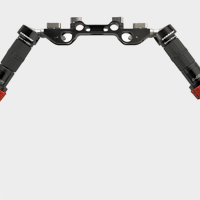 The complete O-Rig has 9 different positions for O-Grip mounting and an additional 4 on the O-box. 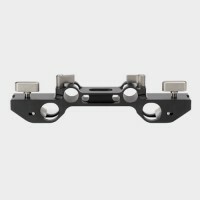 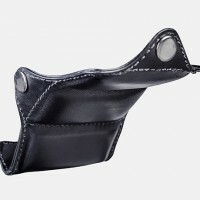 • Rock solid but also designed to future proof against camera purchases and to maintain high re-sale value. 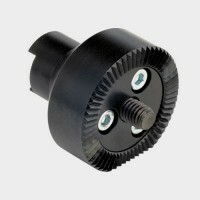 2-year warranty and commitment to 10 years future support. 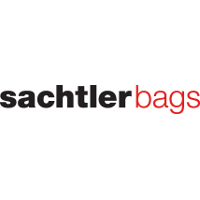 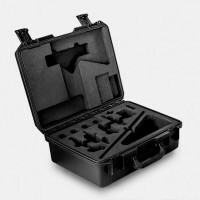 • Comes in Robust Storm Case with custom cut high-density foam. 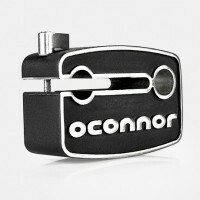 • Aluminum, steel and hand stitched leather construction.